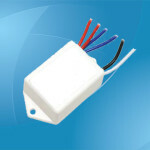 T8 ballasts are systems that are manufactured to provide high performance at a low cost. The energy used is minimal when compared to older style systems. Not much maintenance is required to keep this system running at peak performance. T8 ballasts are a high performance system which utilizes instant start technology to ensure that the lights power on when they are needed with no lag time. one would expect with an energy efficient system, T8 ballasts offer a reduction in energy costs of up to 20%. This can add up to a lot of money saved over the life of the ballasts. The T8 ballasts system extends the life of the lamps that it powers, up to 2.4 times longer, which translates to a much lower cost when it comes to replacement lamps. In large buildings the cost of lighting can be extremely expensive, so being able to save money on those costs is important. 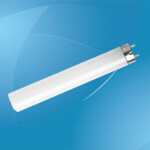 Lamps for the T8 ballasts emit 17% more light, raising light levels in the area. 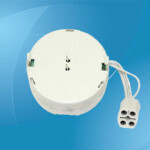 The replacement lamps for this system are generally available in four standard colors with varying color temperatures. The space where the T8 ballasts are installed will largely dictate the choice of color chosen, whether it is a softer light or a more powerful and brighter light. The delay between switching the lights on and seeing light is approximately 1.5 seconds. This is the amount of time that the power takes to reach the ballast and power the lamps, eventually emitting light into the room. 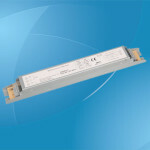 New technology in T8 ballasts includes some interesting and economical choices. 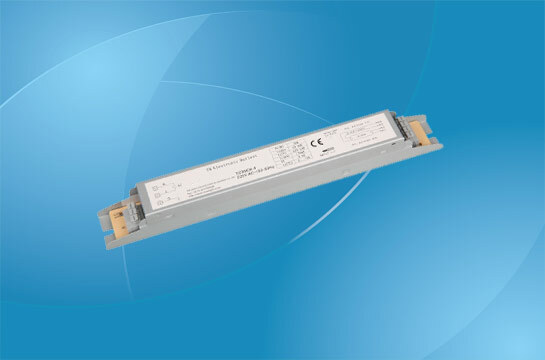 Newer ballasts offer energy -saving options for larger spaces such as industrial applications or work place solutions. Occupancy sensors can determine whether or not there are people in the room, and if the room is empty the lights will automatically shut down, saving the company money on their energy costs. Another of these economical choices is the standard sensor for cathode heat. When the cathode in the ballast reach the optimal temperature to power the lamp at each start up, it helps to prevent the degradation of the cathodes. The effect of this is that it translates directly into a longer life for the installed lamps and a cost savings over time due to less lamp replacements. The lamps are available in boxes of multiple amounts, from 6 to 30, depending upon how many replacements are required. Many new T8 ballasts are designed to withstand up to 100,000 cycles of the lights being switched on if they have an occupancy sensor. Installation of the system is simplified because it has multivoltage technology. The system generally offers parallel lamp operation, meaning that if one lamp fails or burns out, the remaining lamps will continue to operate. T8 ballasts in electronic format features low, normal and high ballast factor versions to deliver the most efficient system while using the least amount of energy. These systems are ideal for new construction, hotels, hospitals, offices, commercial warehouses, retail stores, and renovations where lighting systems are being replaced.